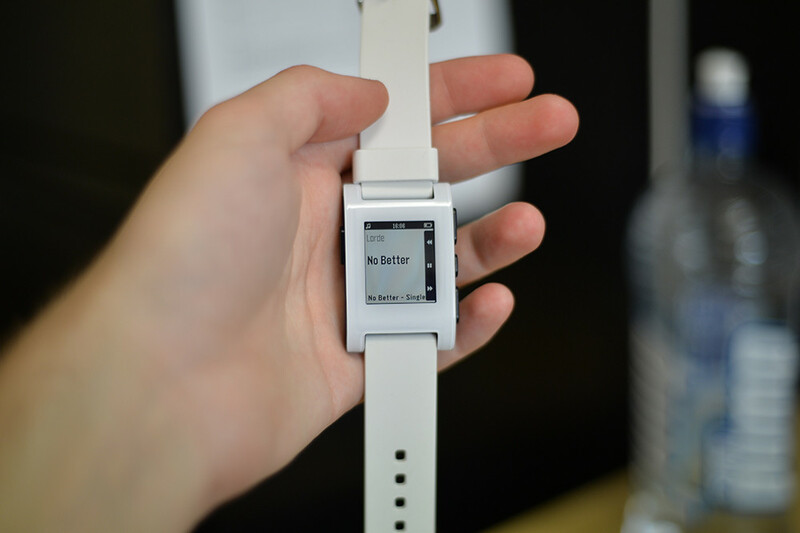 Up for sale is my Pebble smart watch in white. I only used it for a few days before it went in the drawer. Waterproof smartwatch. Download new watch faces, apps, etc to it. 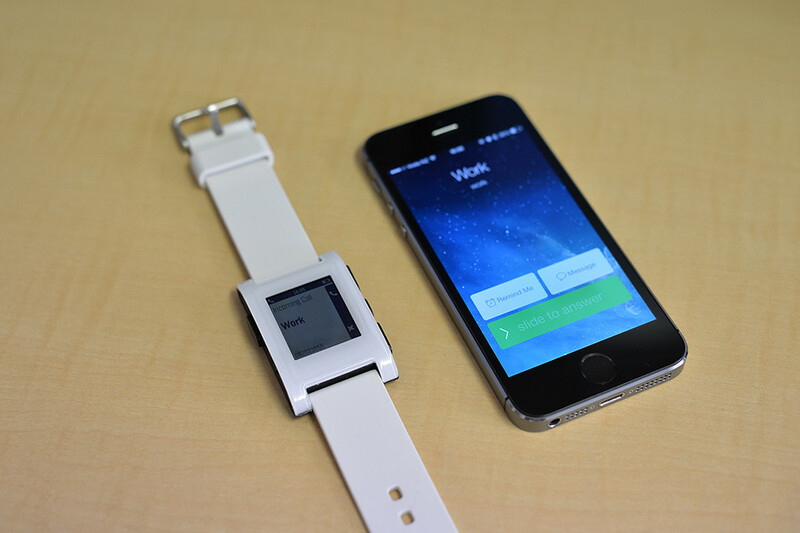 Alerts you of calls, texts, emails, notifications etc. 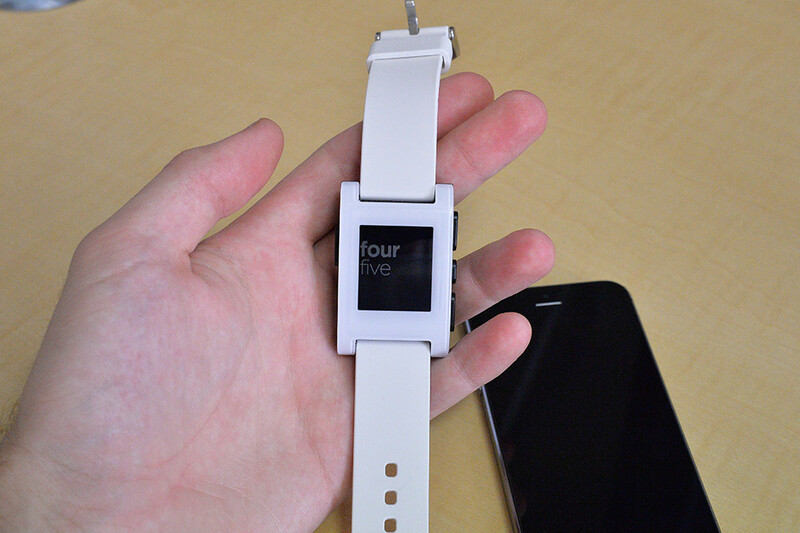 All info is at www.getpebble.com. This is the Kickstarter edition. In great condition with one very very tiny scratch on the white part. Works with iPhone and Android smartphones. 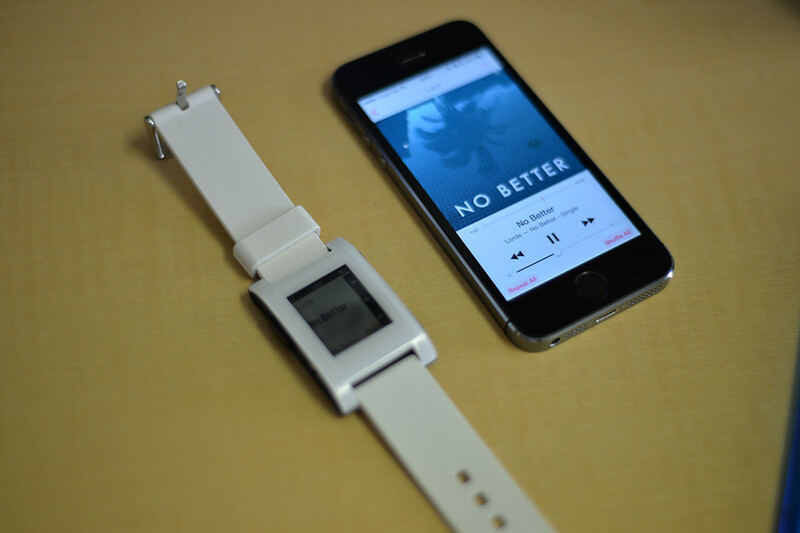 Includes charger and watch. Asking $170 incl. free shipping in NZ or pick up from Newton Road, Auckland Central. Bank transfer only.